With cobbled streets and narrow lanes, York’s architecture is part of the city that makes it so charming. Most famous for The Shambles, which is considered to be the best-preserved medieval street in the world, York houses a grand mixture of architectural styles. New materials were developed when York was undergoing a building boom, with many Georgian red-brick properties still standing today, making it the perfect location to install our products. 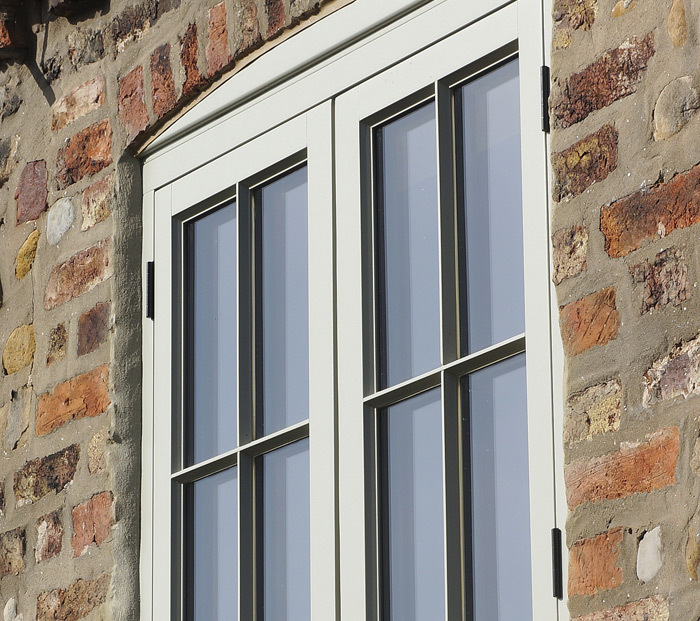 Timber Windows at Harewood is renowned for providing high-quality windows and doors across York and surrounding areas. 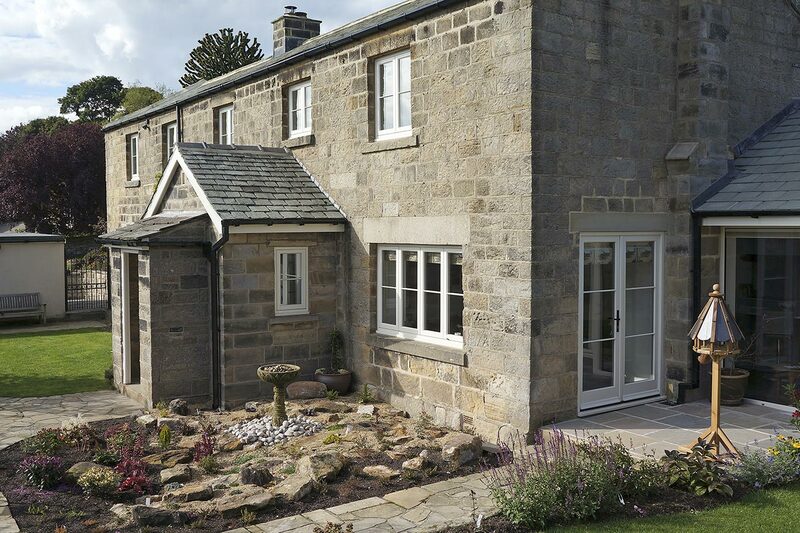 Working alongside you, we can find the right solution to maintain the character of your home whether it be a traditional Victorian box sash window, a Georgian entrance door, or a 30’s style flush casement bay window. Expectations are high when it comes to first-class windows, and not only can we provide you with a stunning looking solution, but windows that are energy saving, insulated and have advanced security features unlike anything else on the market. We’re proud of the service and products we provide, but to see it for yourself, take a look at our case studies or visit our elegant showroom in the heart of the historic Harewood Estate. Alternatively you can get in touch by filling in our contact form or giving us a call.